Not only is it delicious, wine also contains resveratrol that helps the brain be younger. New research on the benefits of wine with the brain will surprise many people. Scientists at the University of Texas (USA) analyzed data from patients over 60 years old in the Framingham Heart Disease Research Project. These patients have medical tests, including brain scans and blood tests, to diagnose the risk of Alzheimer’s disease. A series of subsequent mental tests showed that people who drink moderately have better memory (the ability to recall certain events). Researchers in the UK have also done a small experiment with the U70 women’s group. 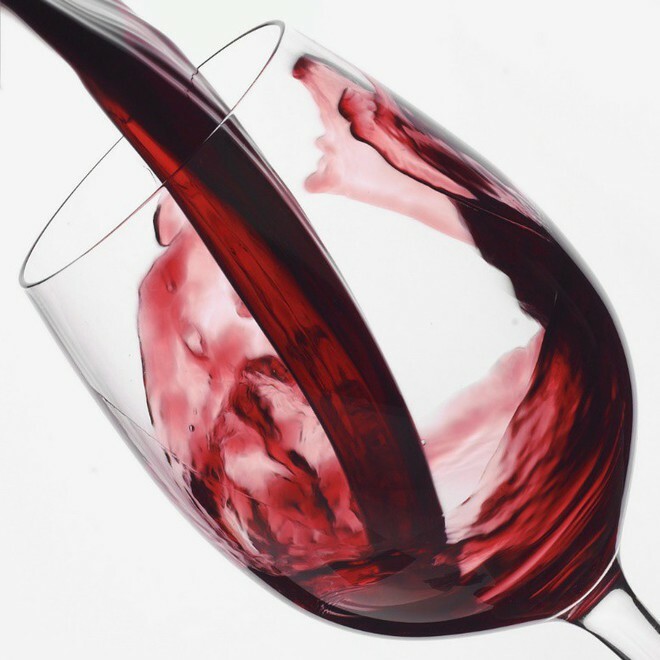 The results showed that those who drank 1 glass of wine a day had better memory capacity. According to the results of a team from many universities in Spain in BMC Medicine, wine may reduce the risk of depression. Researchers collected data on 2,683 men and 2,822 women aged 55-80 over a 7-year period. Participants must complete a food frequency questionnaire each year, which includes details about the amount of wine consumed as well as the mental health of each person. The results showed that men and women who drank 2 to 7 glasses of wine a week were less depressed. Resveratrol in red wine increases the level of heme oxygenase, an enzyme that protects nerve cells in the brain from injury. For people who have a habit of drinking 1 glass of wine a day, when they have a stroke, the brain is ready to protect the body because of its higher enzyme concentration. 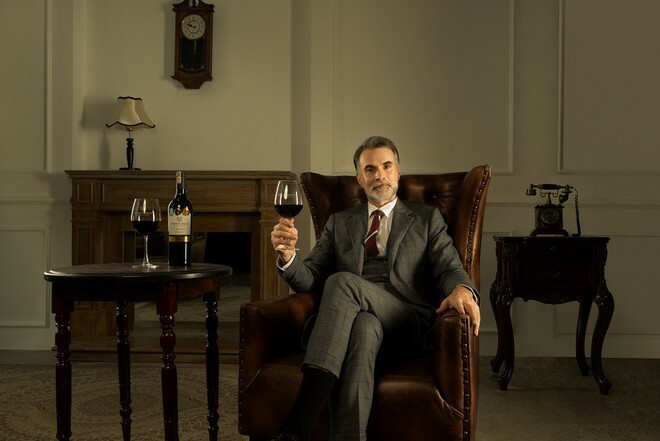 Resveratrol in red wine is also praised in a study by scientists at the Virginia Polytechnic Institute (USA) about the ability to keep the brain young and healthy. Specifically, the researchers experimented on 2-year-old mice (old age of mice) and treated with resveratrol for 1 year. Research has shown the positive effects of resveratrol on synapses associated with the muscular nerve/waist/node. However, women are advised to drink only 1 cup of red wine per day and men are 2 glasses, not to drink more. In “Neuroenology: How the Brain Creates the Taste of Wine” was published in November 2016, Professor Gordon M. Shepherd shared Brain link with ability to identify alcohol taste. The process of enjoying alcohol properly activates the brain’s gray matter more than solving math problems, logic or anything that requires specific knowledge… Sipping, sucking and slowly swallowing when enjoying wine also helps people stop thinking to feel life. This disrupts fear, helps people reduce stress and wants to communicate with people around them.